Zero Residue - What does that mean for me? I get asked this question all the time. What do you mean by Zero soap residue or no soap residue cleaning? What this means is that the Carpet Cleaning Service does not use any soaps, detergents, or any other chemicals that will leave a sticky residue in your carpet. That is because anytime you put a chemical or soap in your carpet it makes your carpets resoil quicker. As we already know carpets are designed to hold onto dirt and soil. So when standard carpet cleaners use their soaps and detergents, it is regularly seen that carpets get dirty and resoil much quicker than they should. We also see this in most carpet spottters that are sold on the shelves at your supermarkets. That is why over the last 20 years we have been developing a system that cleans your carpets amazingly and with no soap or detergents. This helps you because your spots won't return quickly. Have you ever had your pet or a child have an accident on the carpet? Then you use a standard spot cleaner to try and clean it up. You think you do a wonderful job, the spot is gone, but then within a week to a month the spot returns. Your assumption is that the soil is so deep that you have to use more spot cleaner to make it all go away. But then when you use extra cleaning product you noticed within a few weeks the spot has returned but yet it's larger than before. That is because you have just added more spot cleaner (soap) or detergent to the carpet. Therefore the area is stickier and is more readily to attract soil. Any soil that goes across that carpet fiber either by standard walking traffic or vacuum cleaning will stick to that area, usually resulting in a dark circle in the middle of your traffic area. "Ok! What should you do? " It is an actual simple fix. You need to use a zero detergent or soap cleaning method. That is where we can help! 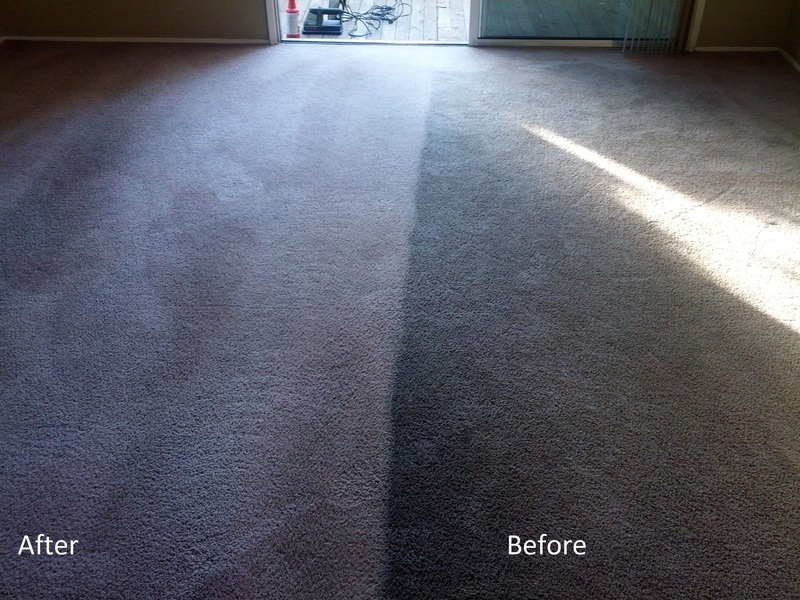 With our special alkaline water and rinsing process we are able to make clean carpet that stays cleaner longer than any other cleaning process out there. Give us a try and see if you don't notice a difference! Don't take our word for it. Visit http://peninsulacarpetcare.com and see the difference for yourselves and while you are there, please read and view the testimonials.